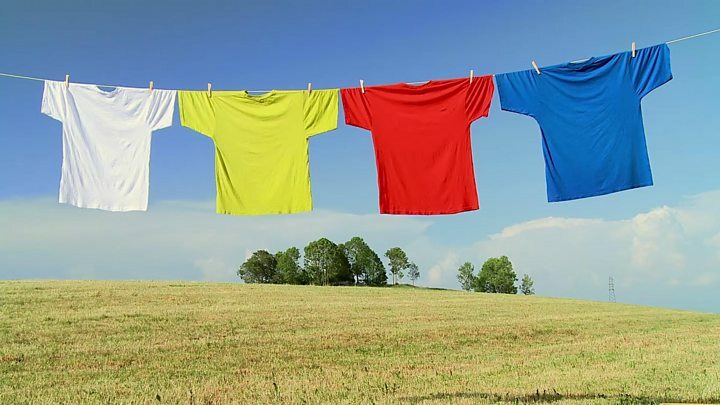 The United Nations agreed fresh sanctions - including the textiles and petroleum restrictions - in response. A statement from China's commerce ministry said restrictions on refined petroleum products would apply from 1 October, and on liquefied natural gas immediately. China and Russia had initially opposed a proposal from the US to completely ban oil exports, but later agreed to the reduced measures. 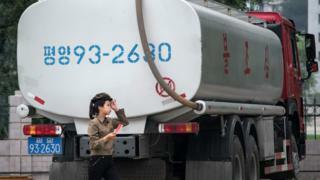 Petrol prices in Pyongyang have risen by about 20% in the past two months, the AFP news agency reports. "It was $1.90 yesterday, today it is $2," a petrol station employee told the agency. "I expect the price will go up in the future." North Korea also produces coal, some $1.2bn of which was exported to China in 2016, but China had already strictly limited its imports of North Korean coal earlier this year. North Korea's foreign minister is expected to speak at the United Nations General Assembly later on Saturday, amid an escalating war of words between Kim Jong-un and Donald Trump. The North Korean leader earlier labelled Mr Trump "mentally deranged" and a "dotard" while Mr Trump labelled Mr Kim a "madman" in response. Russia's foreign minister, Sergei Lavrov, said the row was "like when children in a kindergarten start fighting and no-one can stop them". Mr Lavrov said a pause was needed, "to calm down the hotheads". 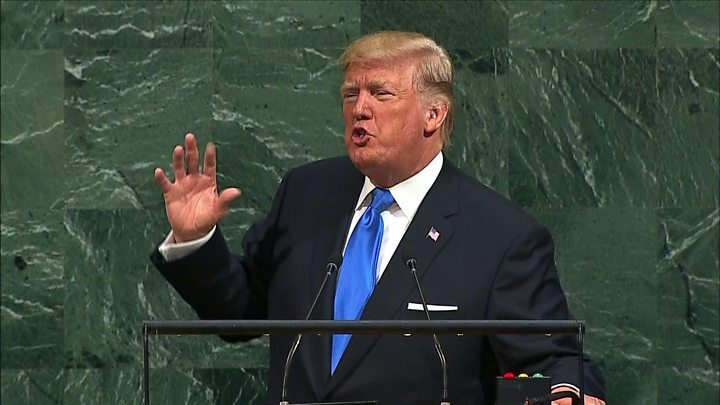 The pair were at odds over President Trump's speech at the United Nations General Assembly, in which he threatened to "totally destroy" North Korea if forced to do so in defence of the US or its allies. He said Mr Trump had insulted his country in the eyes of the world, and threatened to "surely and definitely tame the mentally deranged US dotard with fire".